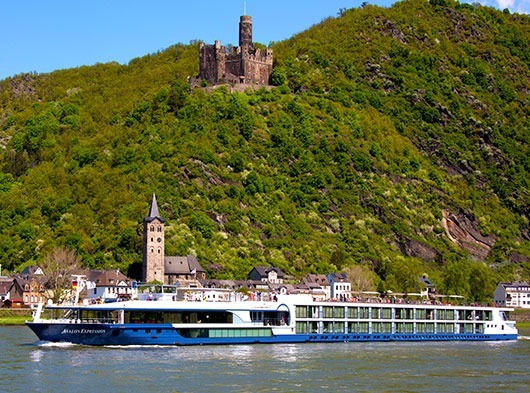 Founded in 2004, Avalon Waterways are experts in providing the best European river cruise holidays, as well as a number of other amazing destinations. 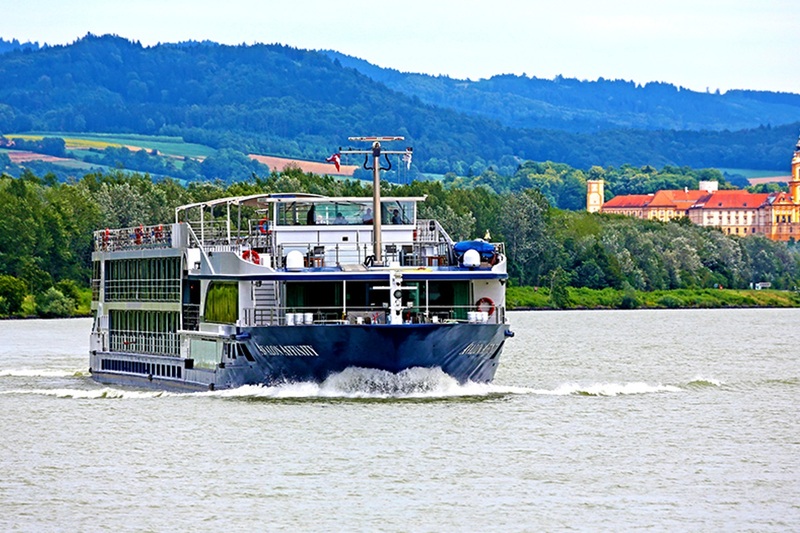 Boasting a fine fleet of luxurious and fully modern river cruise ships, Avalon Waterways provide unsurpassed excursions, service and themed cruises for all tastes and interests, with the same classic Avalon river cruise style. 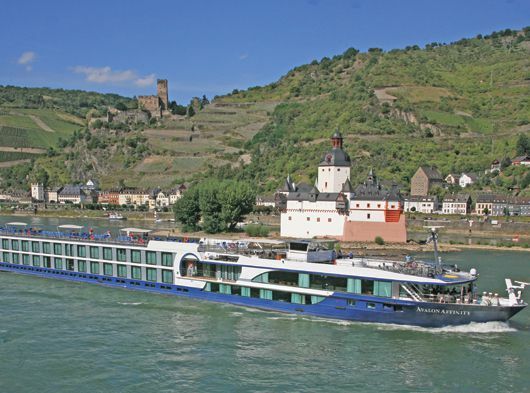 Avalon Waterways are a popular option for those looking for a luxury river cruise holiday as standard. 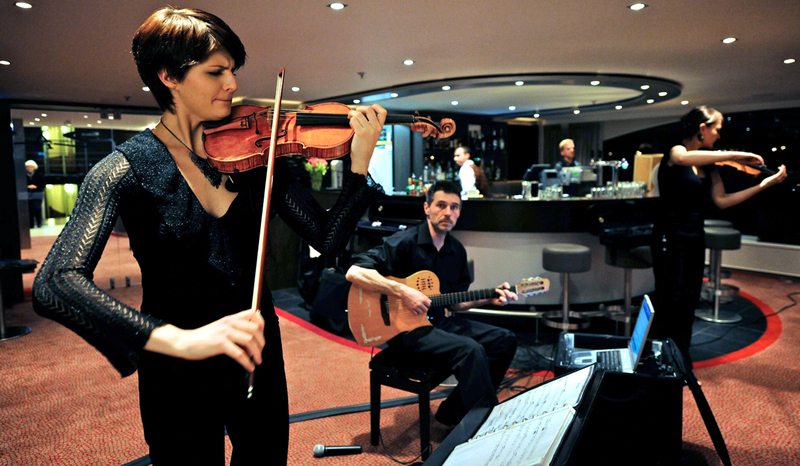 As well as being all-inclusive like many other river cruise lines, Avalon Waterways boast a number of extra touches you’ll only find on an Avalon river cruise. 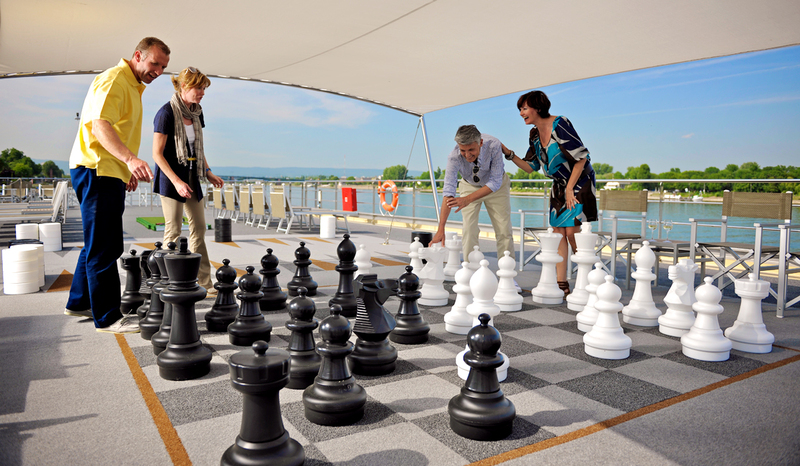 The attentive, friendly and highly-capable Avalon Waterways' staff match their customers 1:4 to ensure a personal and intimate experience like none other. 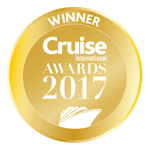 Named the ‘Best Cabins in River Cruising’, Avalon Waterways’ specially designed ‘bed with a view’ staterooms are a real highlight. With your plush bed facing out to look beyond the full sliding wall window balcony, with Avalon river cruises you get unspoilt views without having to move a muscle in peace and serenity as the idyllic views slide by- a must for any romantic river cruise getaway! 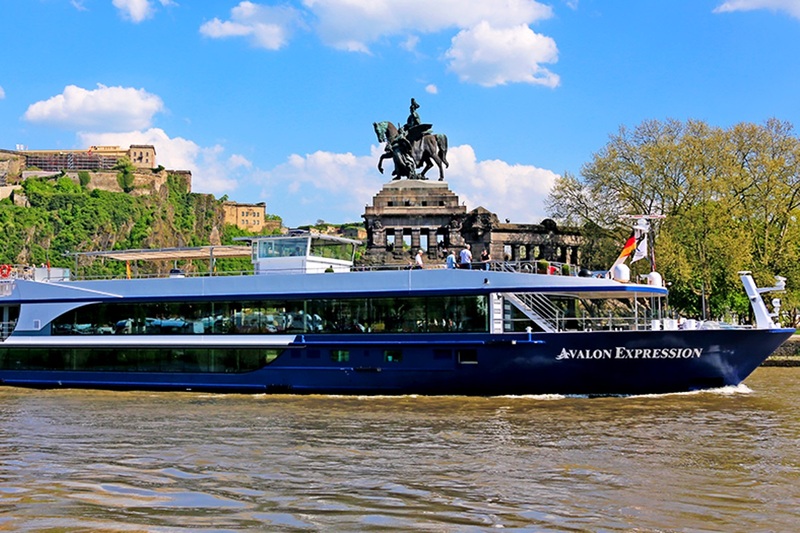 Avalon Waterways have included everything in the price of your river cruise, allowing you to leave your wallet at home and truly indulge yourself in all that a fabulous Avalon river cruise has to offer. 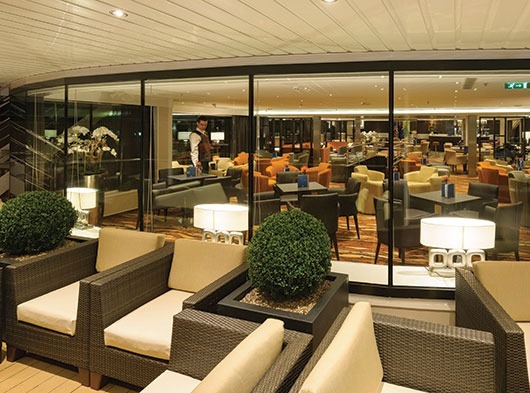 Returning guests are rewarded with membership of the exclusive Journey's Club, with special offers, discounts and treats available for your next cruise. 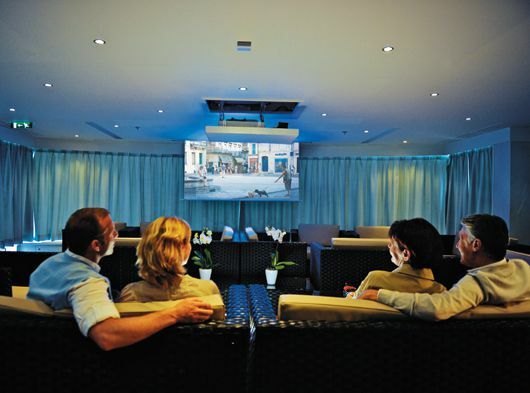 On each of Avalon Waterways' ships, the furnishings and décor have all been picked to the utmost quality and placed with incredible detail. 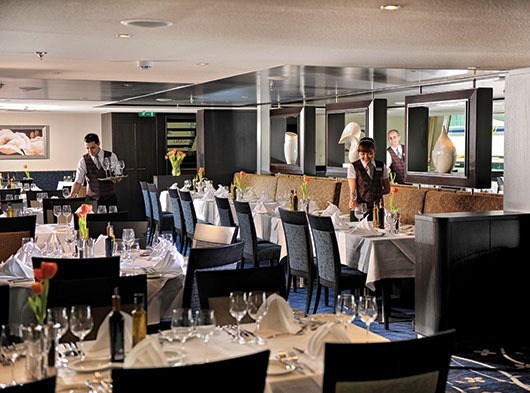 All beds, chairs and desks in the staterooms are kept spotless and tidy. 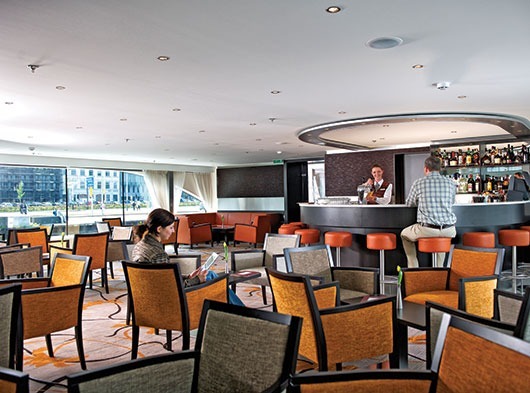 Onboard Avalon Waterways’ fleet the public areas are warm and relaxing. 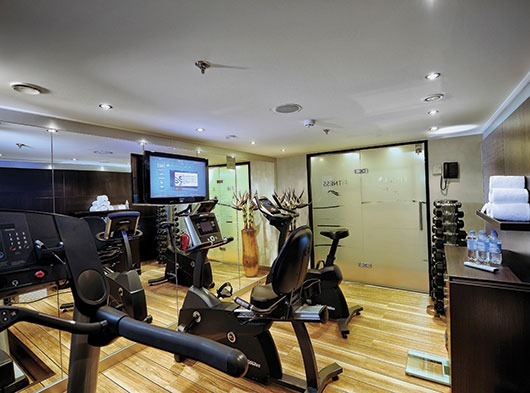 Every part of the ships’ aesthetics are tailored to make you feel like you’re in a 5-star luxury hotel – one you can actually feel at home in. Even better, the staterooms are fitted with enhanced soundproofing for your privacy. 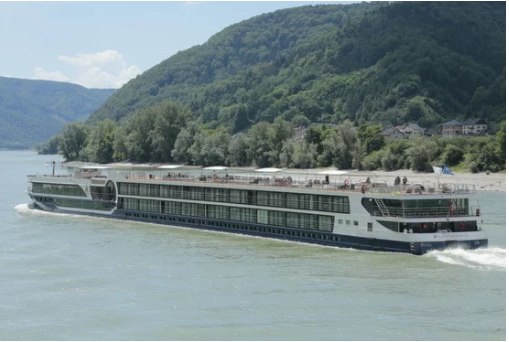 As well as fantastic views from your stateroom and the various cosy public spaces and decks of your Avalon river ship, you’ll also find all the mod cons you need to make your river cruise not only comfortable, but luxurious, such as Wi-Fi, aircon, gym and spa, as well as laundry services and usually a pool. 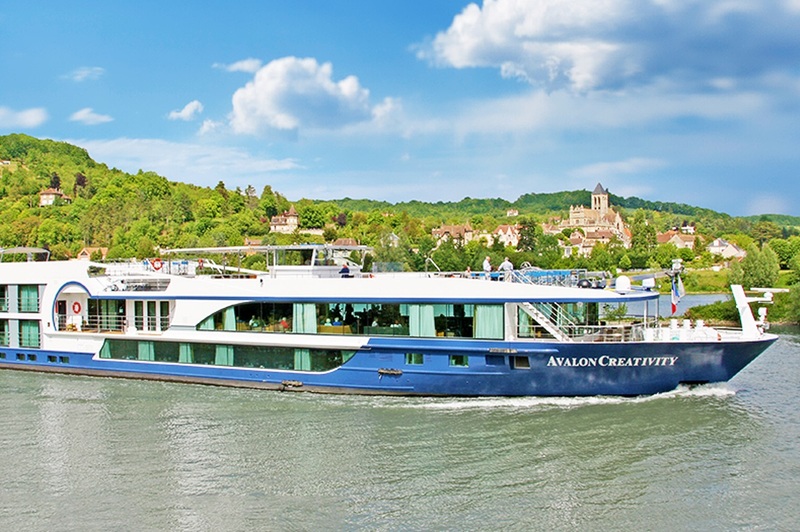 Combine all-inclusive service and you’ve got a fantastic onboard river cruise experience with Avalon Waterways. 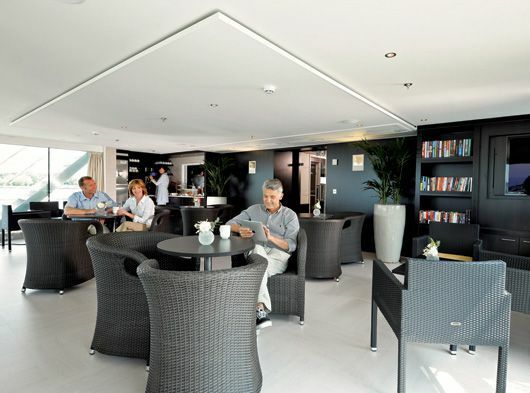 When opting to relax in one of the public areas of the ship there’s no shortage either with Avalon Waterways. 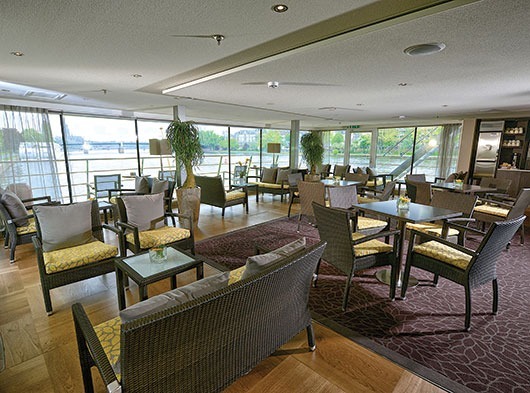 Relax with a drink in the lounge bar, delve into a good book in the library, work up a sweat in the gym or play chess on the sun deck- all the while taking in the scenic sights through the panoramic windows or open air vantage points. 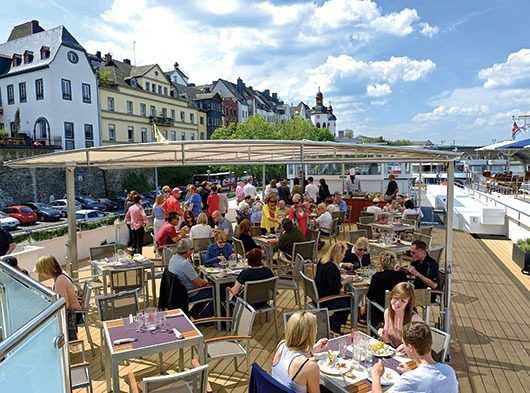 While dining with Avalon Waterways you can expect modern and contemporary venues in which to enjoy your lunch and evening meal in in stylish comfort, including an al fresco option if the weather permits. 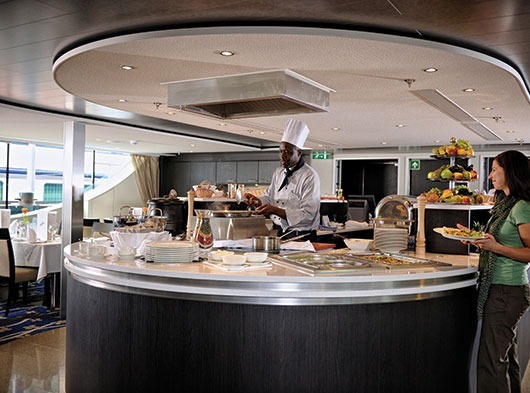 Consisting of a relaxed breakfast and lunch buffet followed by an a la carte dinner sitting offering the best regional dishes, Avalon Waterways’ meals are all beautifully prepared and served by the ships’ expert chefs. 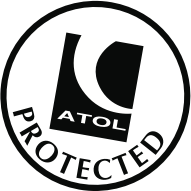 In addition, all meals come with complimentary beverages, from beers and wines to soft drinks. 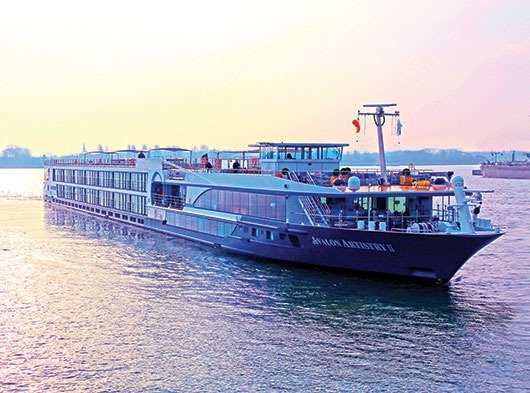 If you’re looking for a grand European river cruise, you won’t find a cruise line with a greater variety than Avalon Waterways. 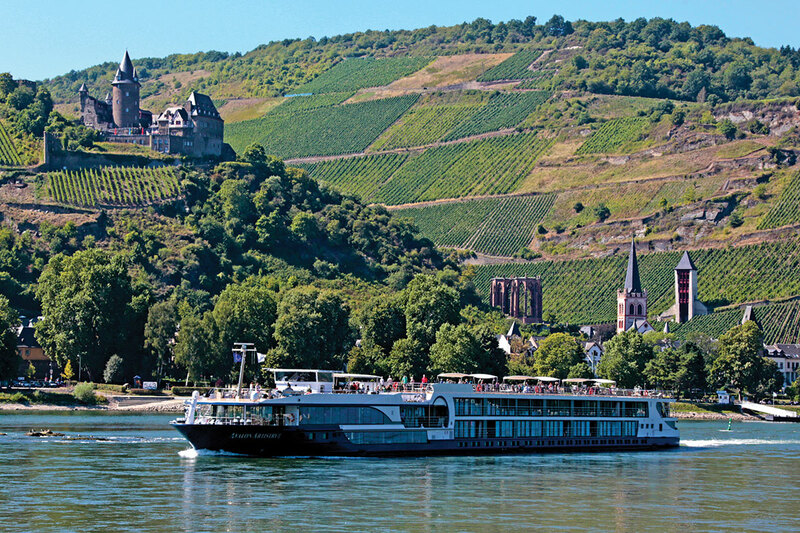 Cruising along all the best rivers in Europe, from the Danube to the Rhine, you’ll find your ideal river cruise sailing with Avalon. 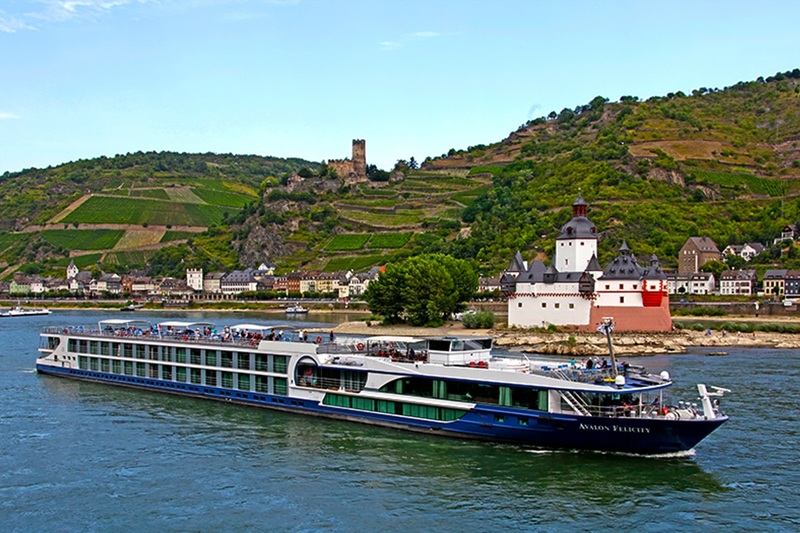 As well as the best European river cruises, Avalon Waterways also cruise to Asia and South America. 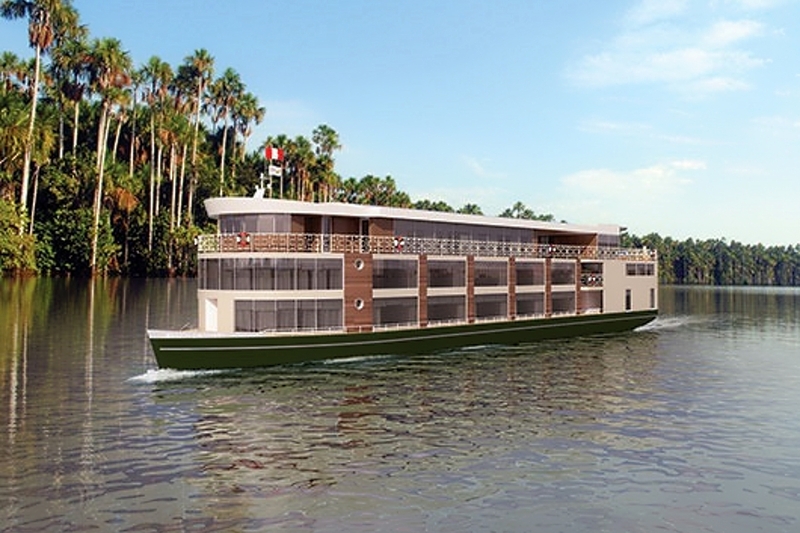 For bucket-list ticking journeys down the Mekong through Cambodia and Vietnam, the sacred Ganges of India and the sprawling Amazon of South America, make to check out Avalon’s diverse range of river cruise itineraries. 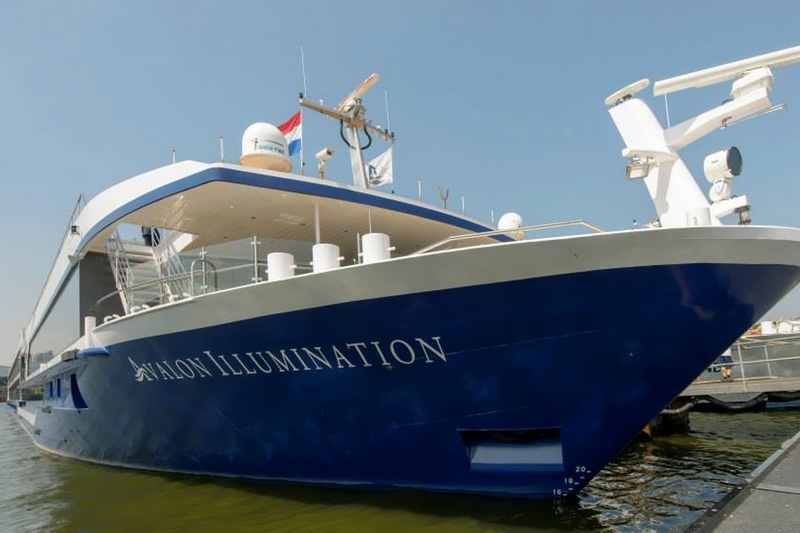 In addition, Avalon river cruises provide a number of amazing theme and enrichment cruises for a fantastic selection of different interests throughout the year. I boarded the vessel in Rouen ahead of a 3 night trip. Check-in was very smooth and efficient and was onboard to be greeted by the lovely crew in no time. I was pleasantly surprised by my cabin which had a very large bathroom space complete with all the amenities I could ask for from L’Occitane toiletries to hairdryer, robes and slippers. My bed was comfortable, and i was a pleasure to look out of my window and watch the wonderful scenery pass me by.The Lounge at the back of the ship was the perfect place to relax on comfy chairs & sofas. While relaxing, taking in the views or playing a number of games there is also great selection of tea/coffee, fruit juice as well as cookies/donuts (they were sooo lush!!) and muffins which are always available. The food on show for breakfast, lunch and dinner was delicious with lots to choose from. Excursions made the trip so special with visits to Notre Dame, Mal Maison, the Palace of Versailles and a City by Night tour of Paris. The Captain even waves you off each morning for the excursions and then is there when you come back which was a great touch! 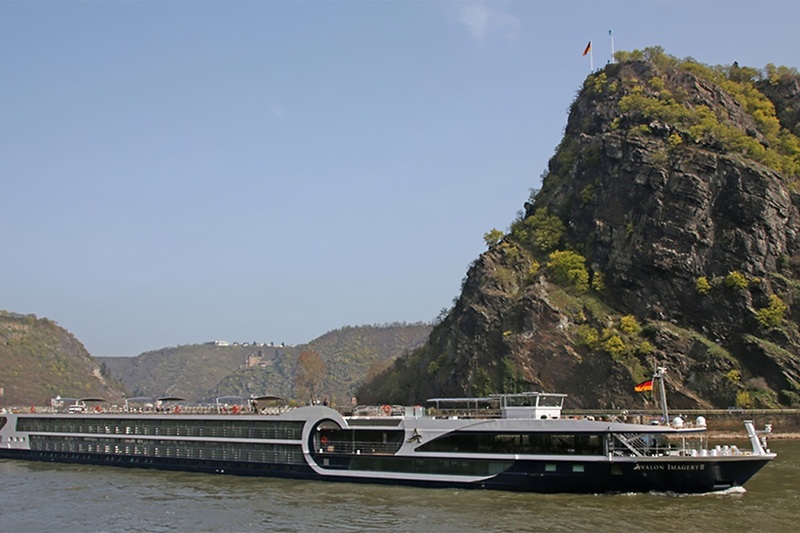 I recommend this river cruise to all, thank you Iglu Cruise. A generally enjoyable and well organised cruise. Disappointingly, low water levels prevented us reaching Nuremburg but a visit to Linz was some consolation. Budapest was a revelation - a beautiful city. Disappointed to find all but 2 couples, including us, were mostly American with some Canadians plus a couple of others. Cruise director was excellent. Restaurant waiters were a bit brusque at times.